1. 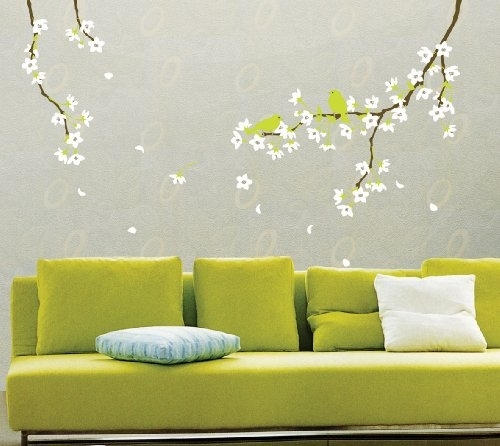 Have you heard of wall stickers/decals used in home decorating? 2. Do you use any wall stickers? 3. Where would you use wall stickers (or where do you put them, if you already use them)? 4. What kind of wall decals do you like? Feathers, flower petals, leaves, etc. 5. Do you like the look of wall stickers, or do you think they look bad?